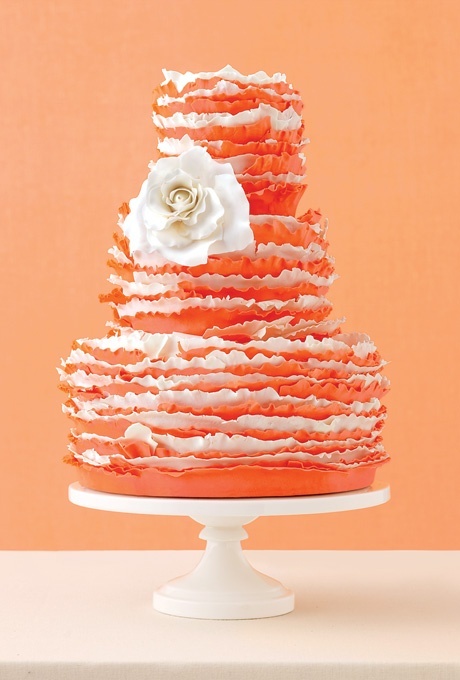 Clemson Girl: Wedding Wednesday - Call for entries! Can you hardly believe that May starts next week?!? How fast does time fly? May is one of our favorite times on this blog, because that's when we start our popular Wedding Wednesday posts! With our Wedding Wednesday posts, we post a Clemson-esque wedding related post every Wednesday through May and June. We are looking for entries from YOU! Did you have a Clemson-themed engagement photo shoot? Did your love for Clemson show up somehow in your wedding? Are you a business that provides a wedding related service you would like to share or highlight (think giveaways!)? Are you a photographer who has amazing photos from engagement sessions or weddings you would like to share with our readers? If you're interested, please email us at clemsongirlblog@gmail.com and let us know who you are and what you'd like to share for a Wedding Wednesday post. We look forward to hearing from you!